Yellow Marine Consultancy are please to announce Bainbridge International to distribute Pacific Aerials throughout the British Isles. Bainbridge International one of the UK leading marine equipment distributors will stock, supply and support UK dealers and OEM’s with Pacific marine antennas. 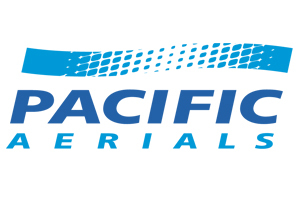 Pacific Aerials based in Auckland, New Zealand are the global leader in marine and mobile antenna design, performance & quality. All antennas are designed and manufactured in there Auckland facility.